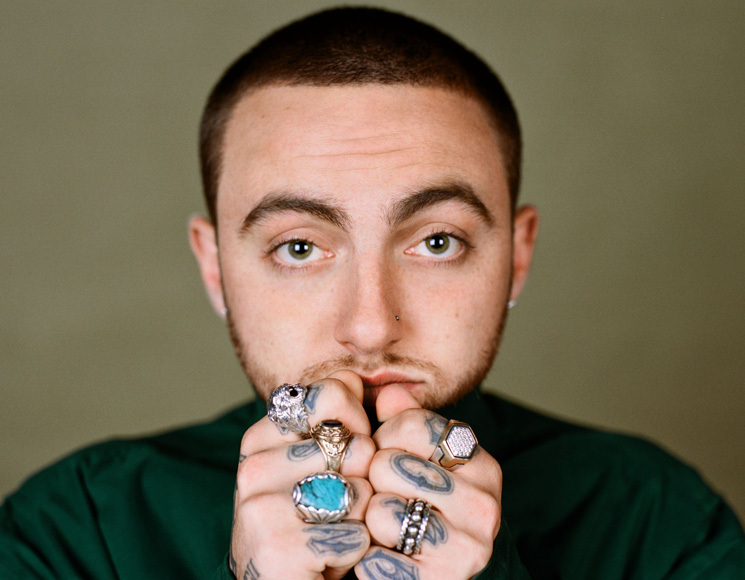 It includes a cover of Billy Preston's "Nothing from Nothing"
As part of their ongoing Spotify Singles series, the streaming giant has now posthumously released a two-track performance from Mac Miller. The two-track release finds the late rapper covering Billy Preston's 1974 single "Nothing from Nothing," while also performing a quieter version of his own "Dunno," taken from this year's Swimming. You can hear both tracks in the player below. Miller was found unresponsive on September 7 in his home in the San Fernando Valley, CA. Earlier this month, his cause of death was revealed to be "mixed drug toxicity."